A big part of culture change and change management in an organization comes down to communication. 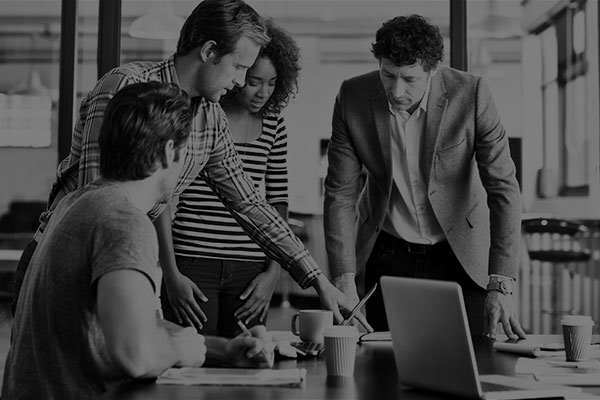 However, according to Gallup's recent State of the American Workplace report, only 13% of U.S. workers strongly agree that their organization's leadership communicates effectively. But what you think of when you hear "communication" may be part of the problem. Often, when we tell executives that their employees want better communication, the actions they take in response tend to include more presentations, more emails, more internal memos, more town halls, more messaging. There's a good reason leaders flinch when it comes to receiving feedback. They've been burned in the past. These employees are the most likely to understand your business, understand your customers, understand the limitations of what can and can't be changed, and believe strongly in your mission. When you allow your employees to dream with you, you don't have to work on getting buy-in. They already believe in it because they helped create it. Consider bringing together your top performers for a conversation -- maybe a quick breakfast discussion or an all-day retreat, both are valuable listening opportunities. Take time to think through the questions you want to ask them and be prepared to probe them not only on their responses, but on their thoughts behind each response. 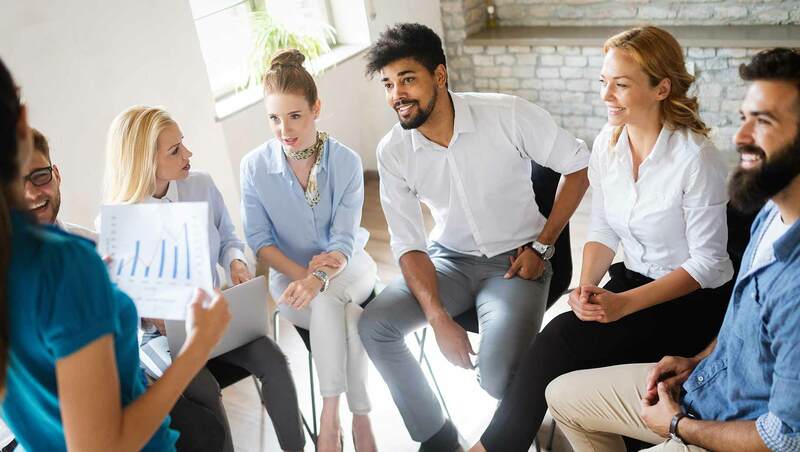 Ultimately, you want to create a workplace that attracts more people like your best people -- so why not get their input in the process? Make a workplace that they love, and you'll naturally attract others like them. Gallup has found that when leaders send out an employee survey but take no action on the results, it can lead to lower engagement than doing no survey at all. This is why we recommend the creation of an action team prior to fielding a survey, who is tasked with responding to the results. Conversations with employees work much the same way. Ask for their opinions, and then make their opinions count. The result is not only a more engaged employee, it's a better organization where talented people want to work, grow and win. 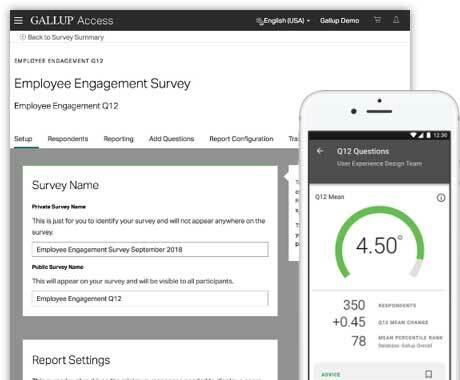 Gather input from your top-performing employees with the all-in-one workplace platform, Gallup Access. Download our free perspective paper to learn more ways to enact culture change. Discover every tool you need to create an exceptional workplace, in one place.